The stylish new Berlingo Multispace combines style, practicality and comfort with extensive amounts of space to create a truly unique vehicle. The new Citroen Berlingo Multispace is ready for the entire family! Sleek lines, contrasting colours and bold expressions define the look of the New Berlingo Multispace, adding a whole range of new options to create a vehicle that is uniquely yours. 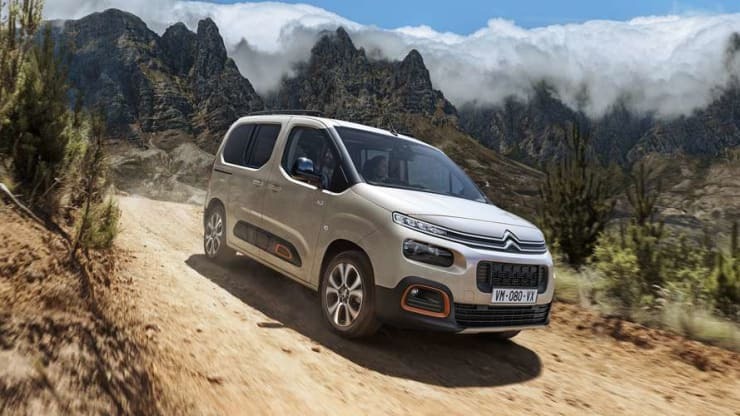 At the front of the car, the new grille brings Berlingo Multispace in-line with the new generation of Citroen vehicles, featuring an upright grille with large lights, highlighted by the bright LED running lights sat at the top of the grille. From the side, the trendy new alloy wheel design gives Berlingo Multispace a premium look, while the addition of AirBump creates a contrast between the body colour of the vehicle which accentuates the sleek lines down the side of the MPV. Featuring Citroën Advanced Comfort Technology, the New Berlingo Multispace has market-leading levels of comfort, thanks to the acoustic insulation, soft-ride suspension and premium foam used within the seats. The bright cabin has light flowing in from the large glazed windows and the optional panoramic glass roof featuring an electronic blind to block out the sun. Plus access into New Berlingo Multispace is a doddle via the two sliding doors and rear tailgate where the rear windows can open independently. With over 20 driver assistance at work in the New Citroen Berlingo Multispace, you can relax knowing your family is protected by this advanced technology including - Lane Departure Warning System, Driver Attention Alert, Blind Spot Monitoring System, Extended Traffic Sign Recognition, Active Lane Keeping Assistance, Active Safety Brake with Top Rear Vision. Now you can feel relaxed from the moment you drive your New Berlingo Multispace off the forecourt at Citroen Braintree or Citroen Maldon. 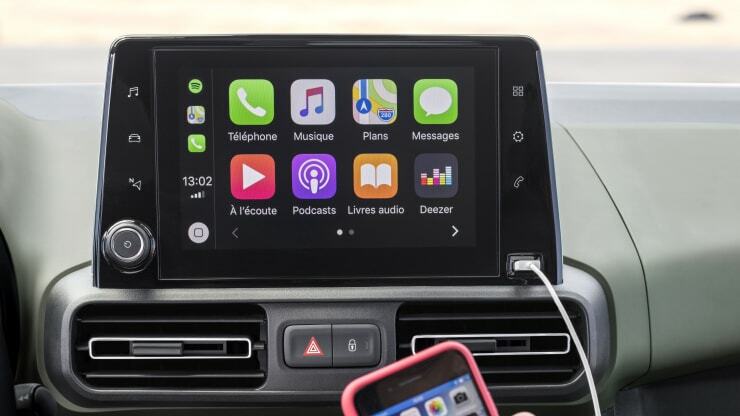 Packed with the latest cutting-edge technology, from Apple CarPlay and Android Auto to hill-descent assist and climate control, you can relax in the New Citroën Berlingo knowing you're connected on the Essex roads and beyond. Now packing your family into the car just got easier thanks to the ingenious storage solutions offered by new Berlingo Multispace. Whether it's the Christmas road-trip around to the in-laws or the family summer holiday in the south of France, you can relax knowing everything is fitting in. 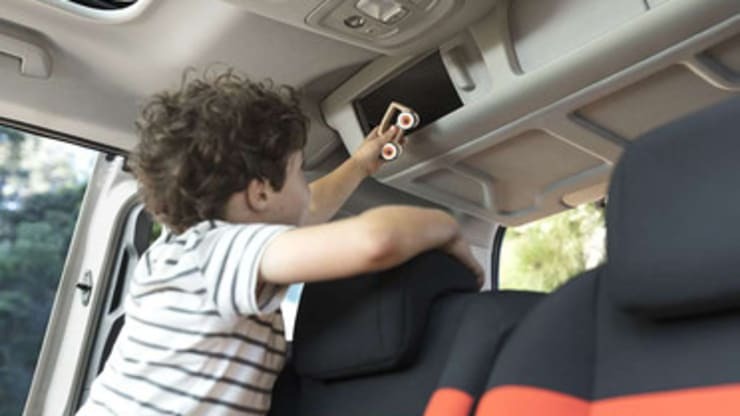 Now not even the weather can stop your family road trip to the beach, with intelligent grip control that can handle ice and snow, snow, off-road as well as normal driving conditions. New Berlingo Multispace comes in two great sizes to fit your family, so if you need an additional two seats to carry up to 7 people, we've got you covered with XL size featuring seven seats. Or maybe you need the extra room for that weekend away with the mountain bikes or surfboards for the beach. Whether you make lots of long journeys or just a few short trips, the New Citroen Berlingo has the right engine for your family with six different variants including petrol, diesel, manual and a new 8-speed automatic gearbox.